Keeping your business operations moving is our #1 priority. 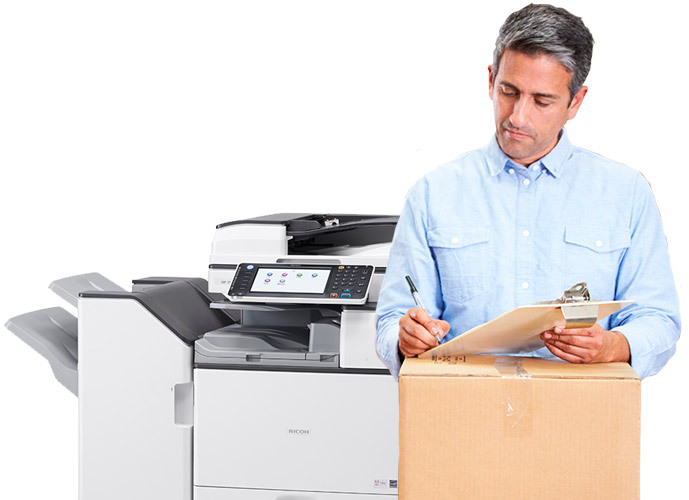 If office equipment issues develop, our experienced technicians are dispatched to provide rapid response and repair. Are you experiencing frequent paper jams? One of the most common causes of paper jams is mismatched paper specifications. There are times when a paper tray is set for a specific paper size and type but the user has a document that is set to another paper size and type. The copier does not understand this discrepancy and will result in a jam. Double check your paper size and type in the preferences tab of the print driver to make sure it agrees with the paper that is loaded in your paper tray. © 2017 James B. Schwab Company, Inc.